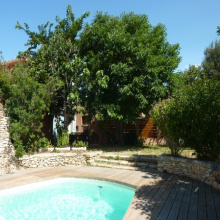 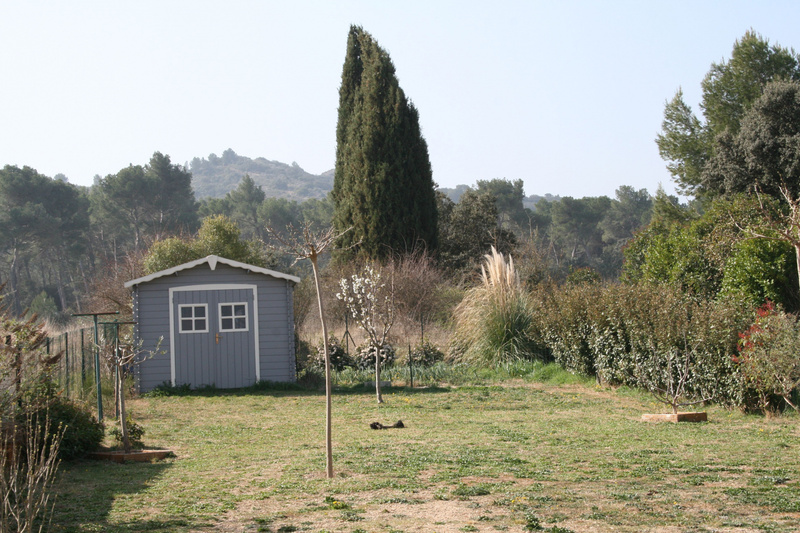 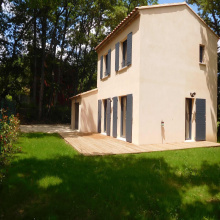 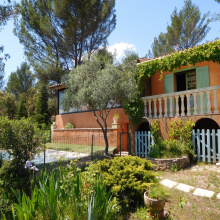 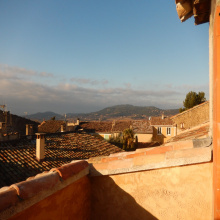 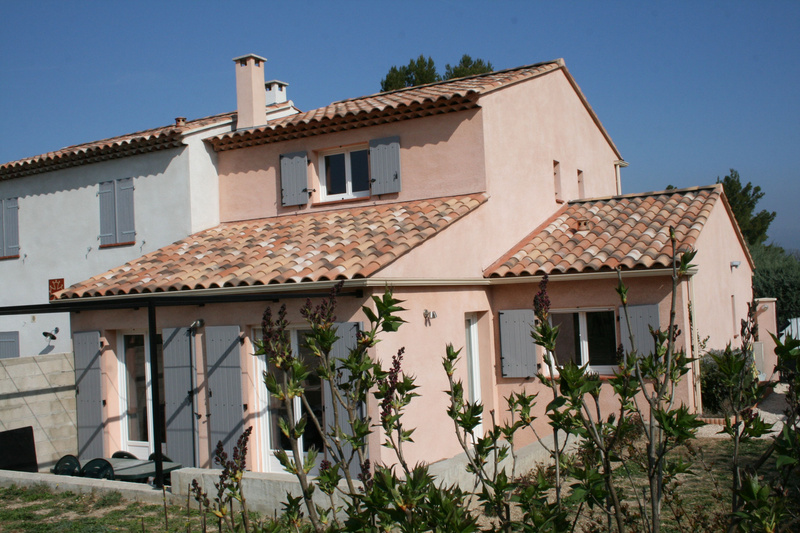 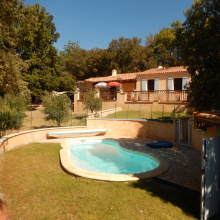 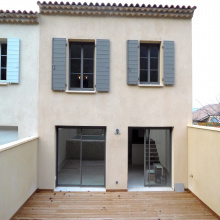 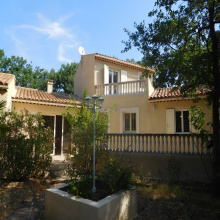 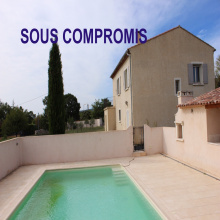 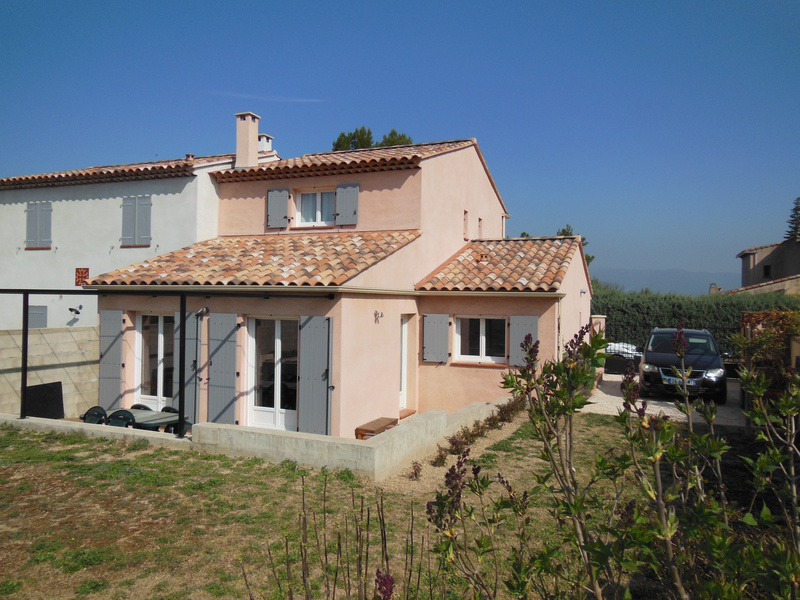 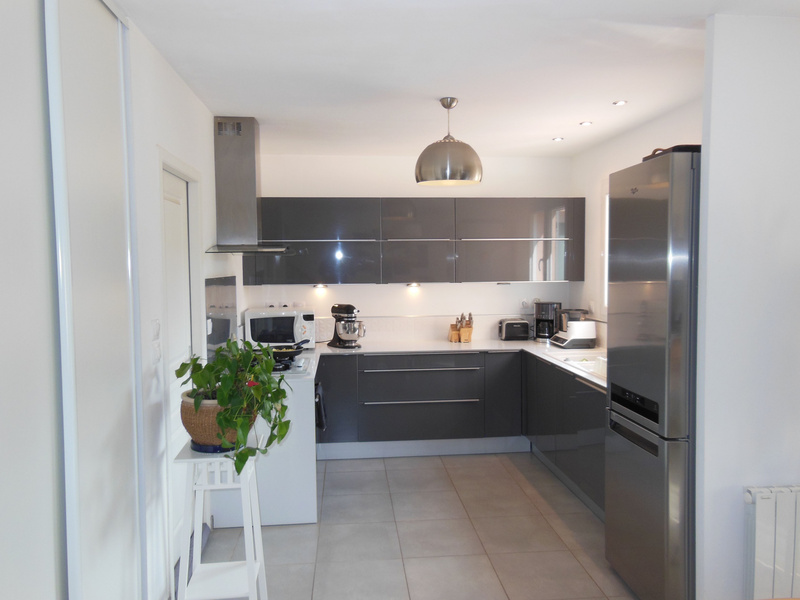 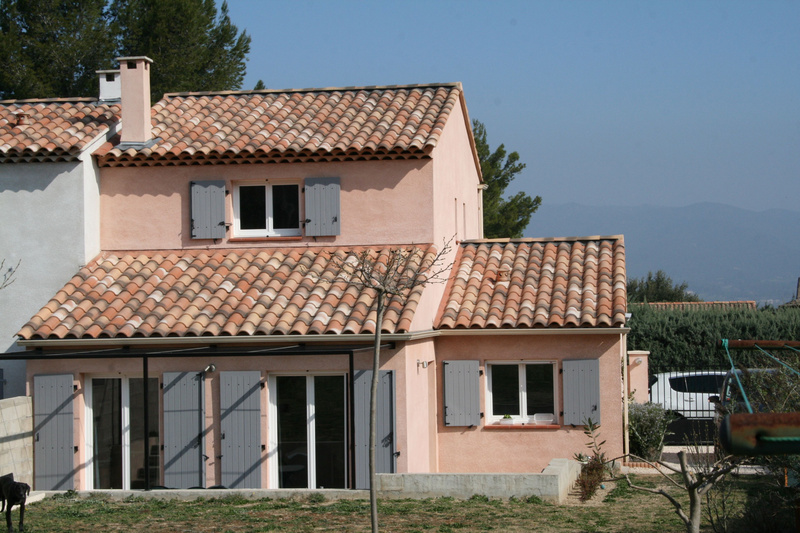 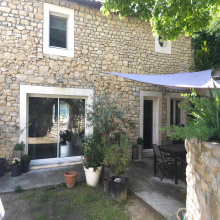 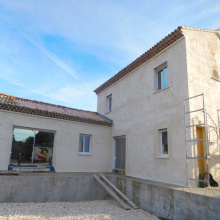 For Sale - Charleval - the agency Joys of Provence presents a Beautiful Recent Villa - 5 rooms. 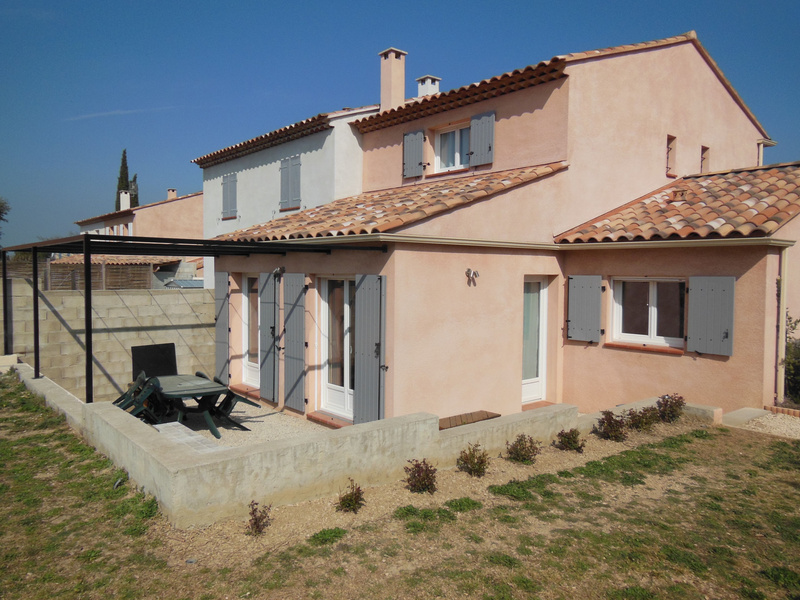 Lovely recent villa with garden of 600 sqm, garage, terrace, garden. 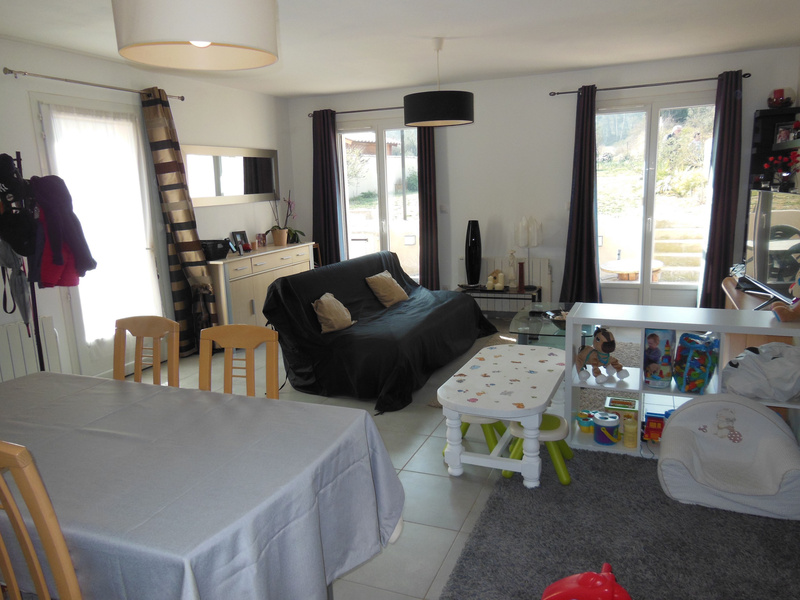 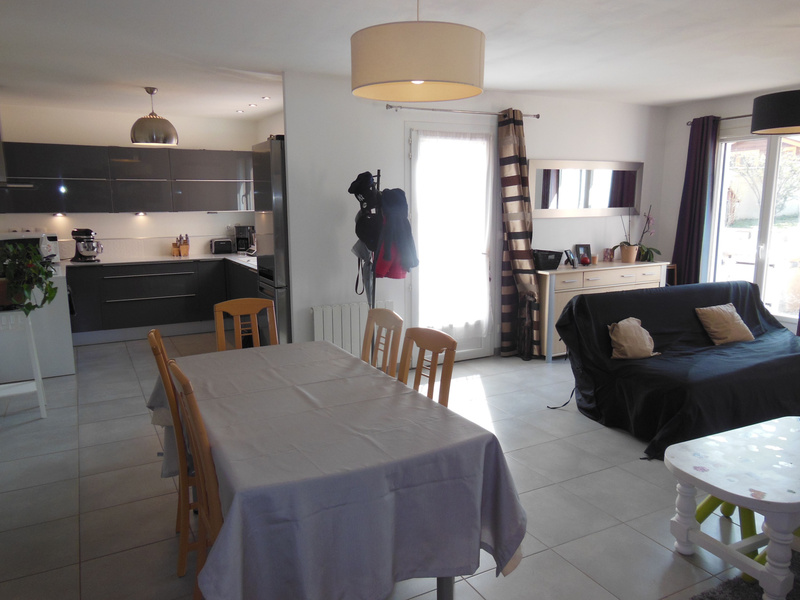 Ground floor : Lounge, Dining Room and open fully fitted kitchen, bedroom, bathroom, separate toilet. 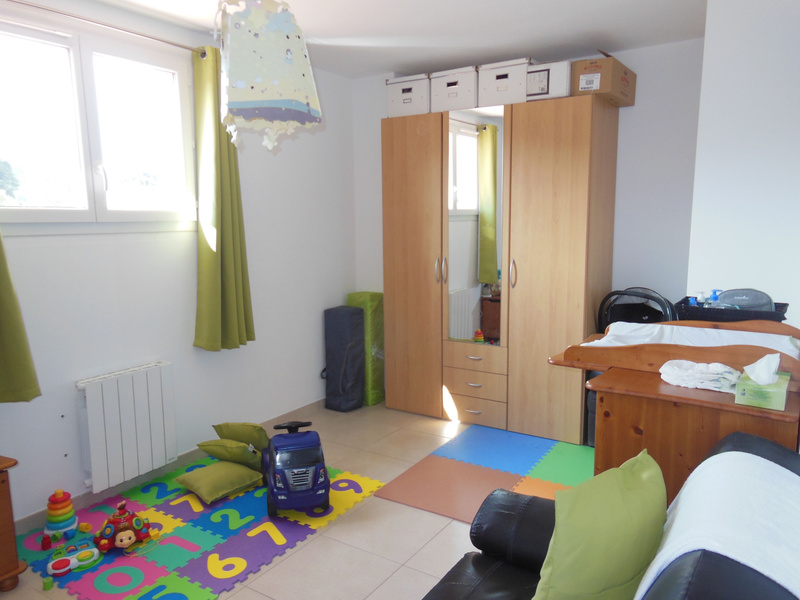 On the 1st floor: 2 bedrooms, bathroom/WC.